ConCertino, Conterpoint, and Contata. 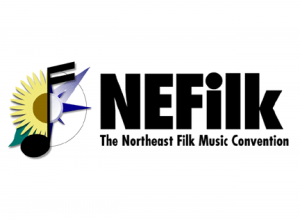 This page provides a nexus for information on these conventions, and for other filk activity in the northeastern U.S. The name NEFilk has been used since 2000, and provides a unifying identity for the conventions. Past NEFilk conventions are listed here. Work is under way to make it a single, annual convention.